Thanks to Edward Snowden and journalists at Der Spiegel, today we learned about Tailored Access Operations (TAO), NSA’s world-class hacking team. There was a lot of interesting information in that article (like how they divert shipping of electronics to a secret warehouse where they can modify it to install backdoors!). But I’m just going to talk about how they use Microsoft error reports to gather private information about Windows computers that can be used to compromise their security — a problem that’s trivially easy for Microsoft to fix. There’s no reason why any piece of software that needs to communicate back to its company’s servers shouldn’t use HTTPS instead of HTTP. It’s not hard to set up or maintain, it’s not expensive, it scales really well. It’s ridiculous that Mirosoft, the largest software company in the world, still uses HTTP for anything. If they were using HTTPS, NSA would have to compromise the SSL key or do active man-in-the-middle attacks to get these error reports (and even man-in-the-middle attacks could be prevented with certificate pinning). However, just using HTTPS isn’t quite enough. 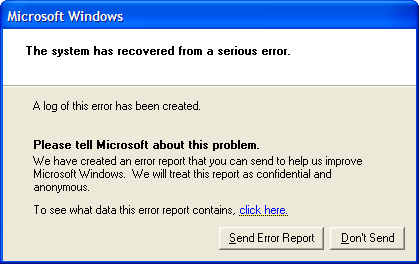 Even if the error reports are encrypted, NSA can still force Microsoft to hand over their error report database. 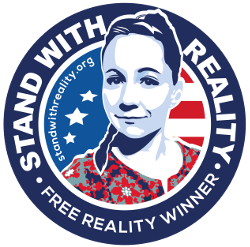 If Tor is installed, other software should use it to send anonymous data back home too. Firefox and Chrome should send error reports and usage data to Mozilla and Google over Tor instead of over the normal Internet. Ubuntu’s Unity should send “anonymous” Dash search results to productsearch.ubuntu.com over Tor, or else they can’t truly claim that they’re anonymous. These technologies are freely available, widely used, and open source. It’s time that companies start acting like everything that happens on the Internet is being spied on. What's Taking place i'm new to this, I stumbled upon this I have found It positively helpful and it has helped me out loads. I am hoping to give a contribution & assist different customers like its helped me. Good job.